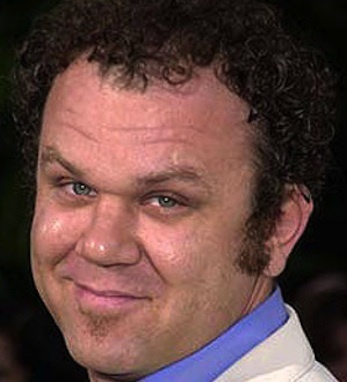 The following phrases are generally not found in the same sentence: “Academy Award nominee” and “frequent contributor to Funny or Die.com.” However, it’s a combination that applies to actor John C. Reilly. Born and raised in Chicago, Reilly got his first film part in Brian De Palma’s 1989 Casualties of War. Though he appeared in a variety of acclaimed films throughout the 1990s, including Boogie Nights and Magnolia, his career began to heat up with his performance in Chicago as Amos Hart, Roxie Hart’s husband, and skyrocketed after appearing in Talladega Nights with Will Ferrell. Reilly recently appeared in Cedar Rapids and will next be seen in the films We Need to Talk about Kevin and Terri.